Editor’s Note: We’re pleased to announce that Jeff advanced from the Quarter Finals and is currently competing in the semi finals of the contest! The competition is tough but so is Jeff. Vote for him every day until January 28th to help us get an Ontario sledder to take the top spot! 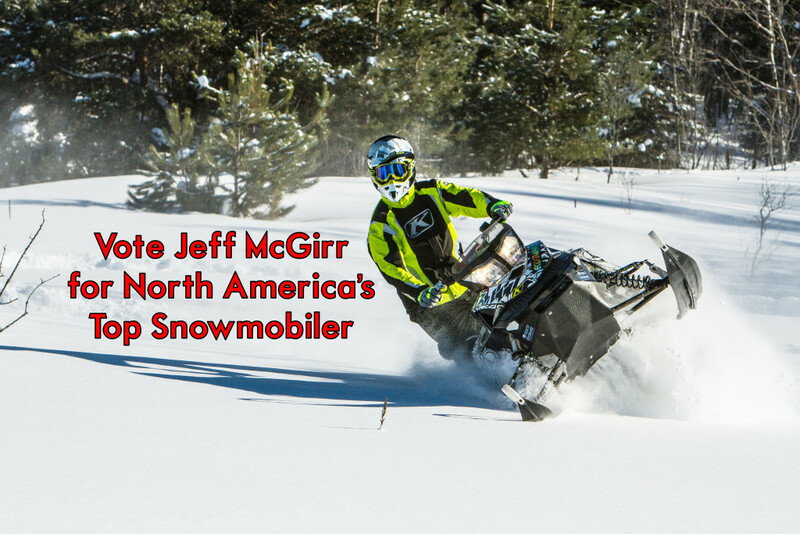 North America’s Top Snowmobiler – With so many great snowmobilers out there it’s hard to imagine earning this title, how can one rider be better than another in terms of passion? This is a title with big boots to fill. YOU CAN VOTE EVERY DAY- NO LIMIT!!! WITH CHANCES TO WIN GREAT PRIZES FROM Makita – Epi Superclamp, BV2S Helmets and Woody’s just by voting!! 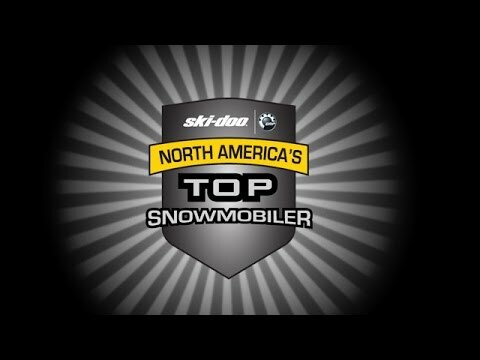 Who is North America’s Top Snowmobiler? Is it someone who has decades of riding experience and is still pushing? Is it a local volunteer that has worked to keep riding areas open and maintained? Is it a professional athlete who competes or just all of us (but only one of us) “sledheads”? This will, without a doubt, be a difficult decision for the masses and snowmobile as an industry to decide on. If it’s just based purely on votes I hope the winning individual truly has a passion for snowmobiling and does everything they can to share that passion and enthusiasm with others for the betterment of our sport. This person should have a passion for Ski-Doo Snowmobiles. This person should have accomplished something that benefits the snowmobiling industry. This person should have volunteer experience keeping riding areas open and available. This person should be an all around decent rider, someone who can take advantage of a new Ski-Doo snowmobile. This person should have some sort of history of promoting our sport and helping others in the industry. I have owned Ski-Doo snowmobiles all of my life and I remember each one like I was riding it yesterday, as a matter of fact I even have some ink to show my doo pride. I’ve been involved for over a decade now, The Interactive Trail Guide & ISnowmobile Apps are accomplishments of mine as well as over 300 YouTube videos that profile everything from how-to to how-not-to. I really enjoy volunteering. I am a club vice president, sign installer, groomer operator, permit pusher and meeting attender. I’m no pro, but i’ve hit a superkicker, ice dragged a sled, rode for 12 hours at -40 and got myself unstuck on my own more times than I can count. I truly enjoy helping first-time riders experience our sport. I have towed, found parts, picked up and given a ride to plenty of friends as well as strangers. 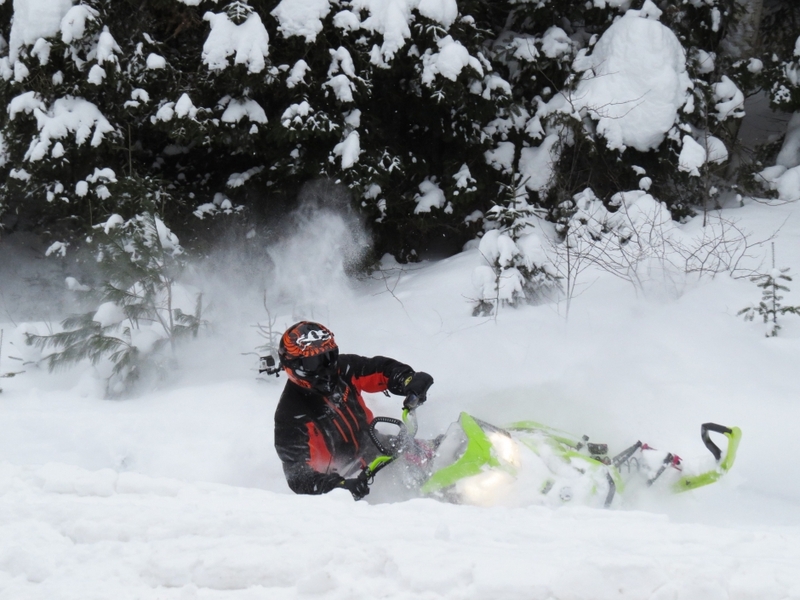 Best of all I love to share all of my experiences by both creating videos and writing articles about snowmobiling. 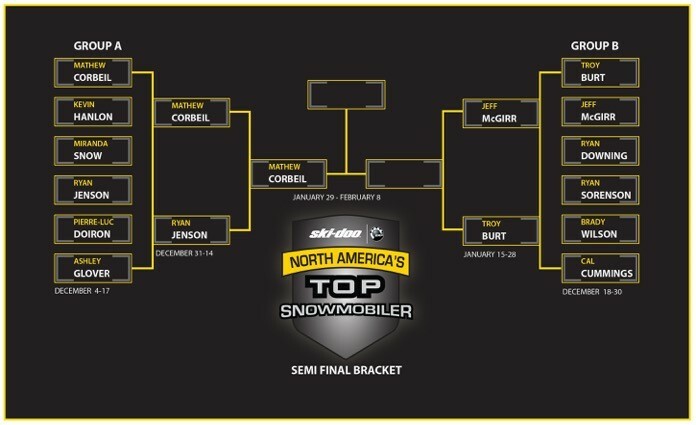 So cast your vote knowing that whether I earn this title or not I look forward to continuing a life-long passion for doo sleds, working to advanced the sled industry, volunteering, pushing the limits and helping others…see you on the snow! 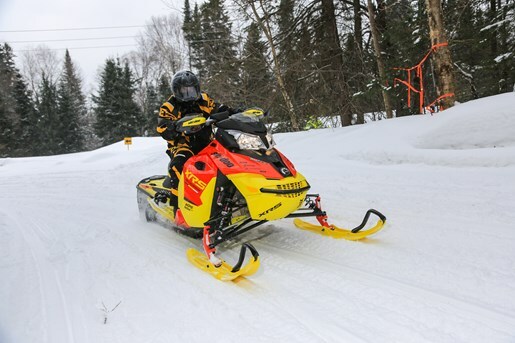 I am a motorsports enthusiast who loves the outdoors and Northern Ontario. I share my adrenaline-filled activities with the world via my YouTube Channel and have been working, volunteering and pushing the limits in the motorsports industry for over 10 years!